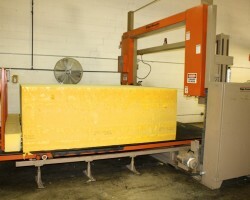 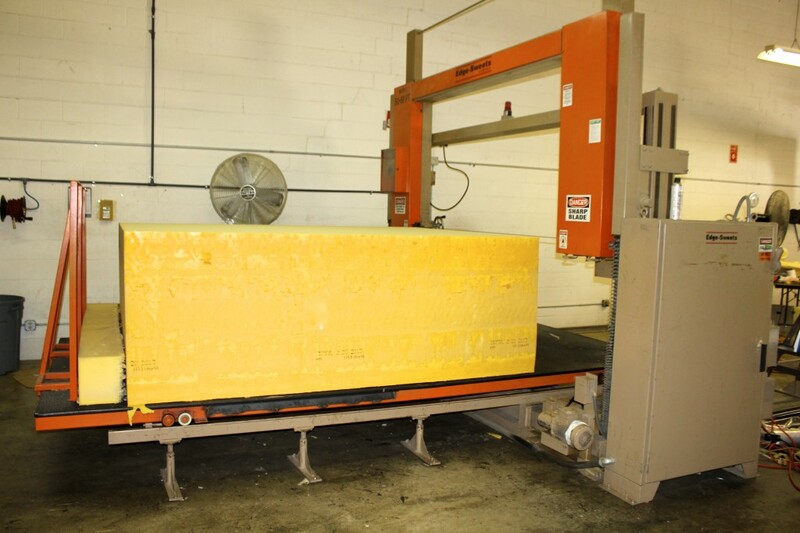 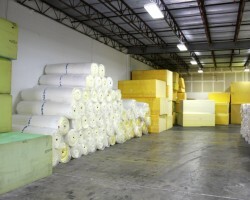 FPI services mattress manufacturers with foam toppers of any thickness from 3/16″ up. 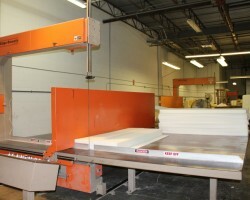 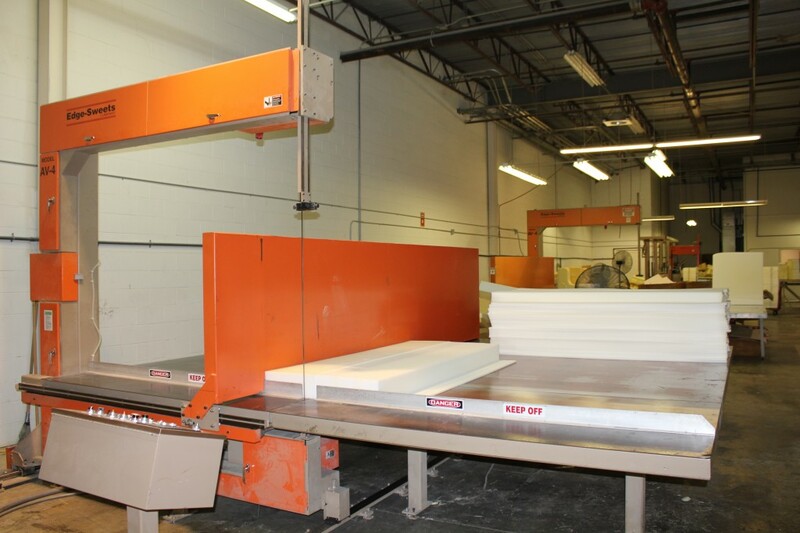 Cutting is done on automatic band saws, slitters and CNC machines for accuracy and efficiency. 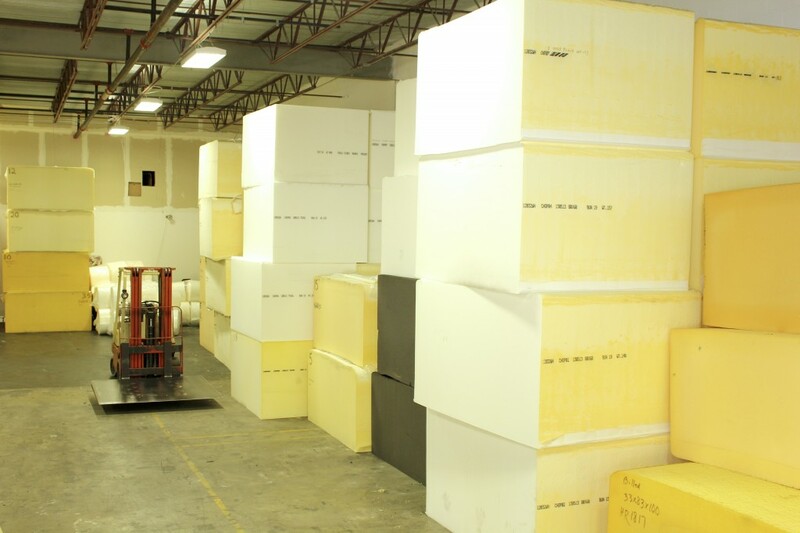 We stock a large variety of foam types including memory foam. 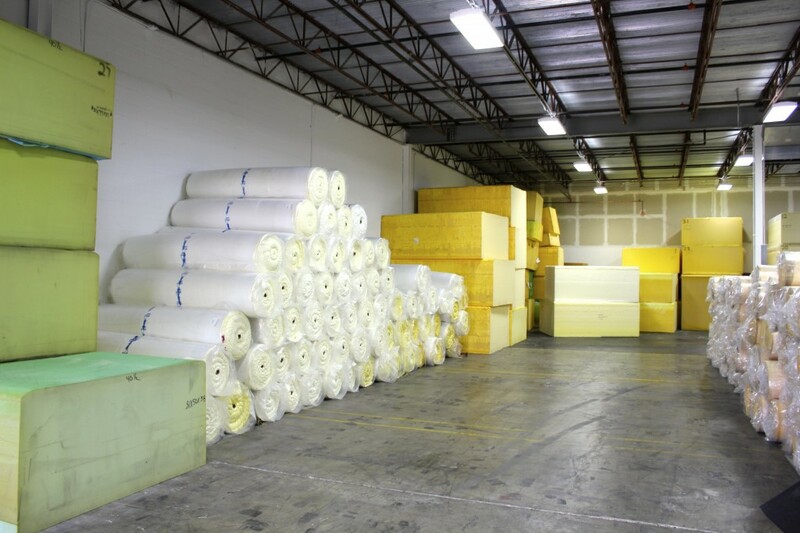 We also stock a variety of quilting roll sizes from 3/16″ to 1 1/2″. 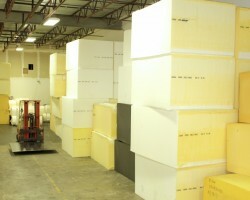 We deliver with our own trucks to assure on time delivery.